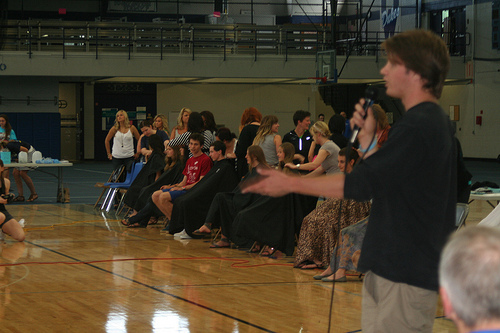 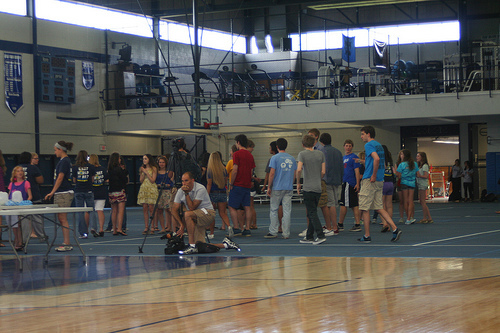 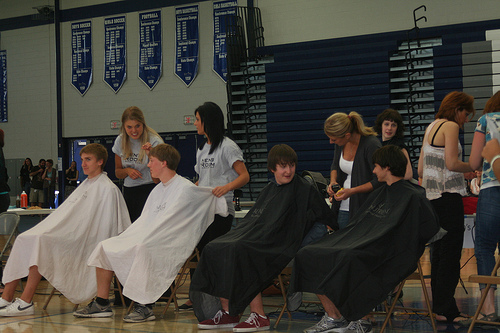 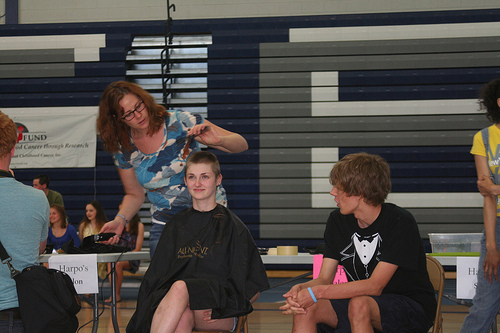 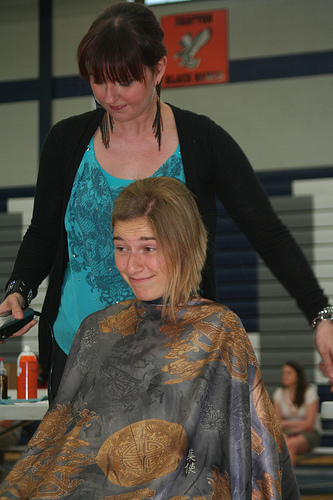 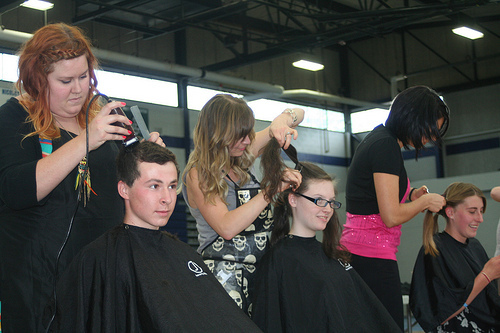 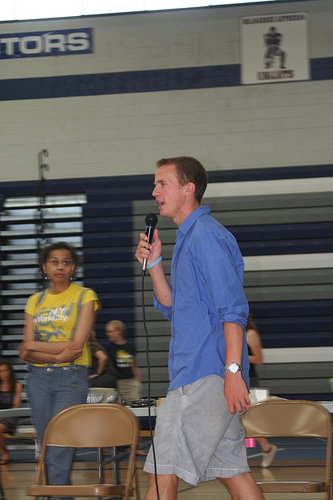 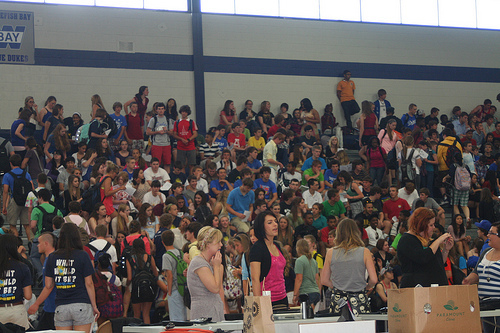 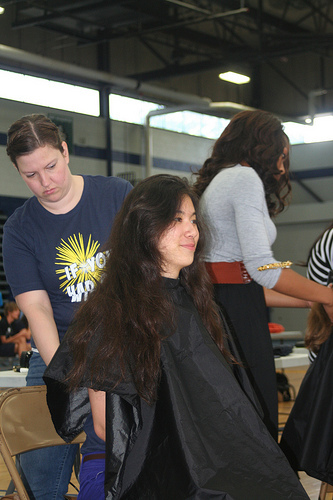 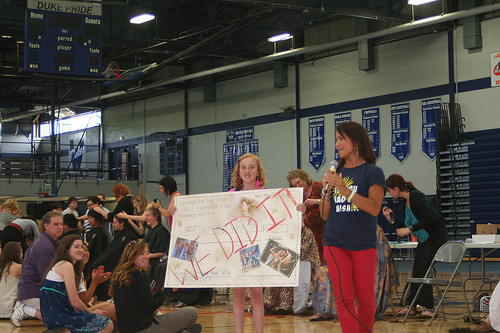 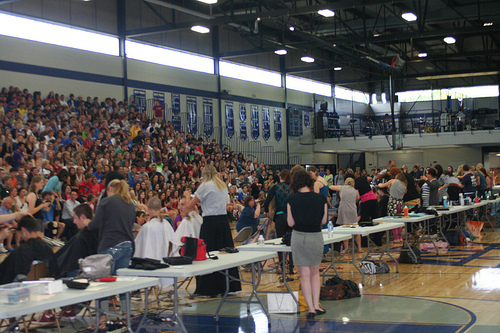 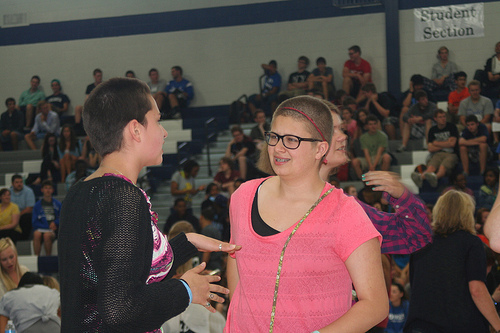 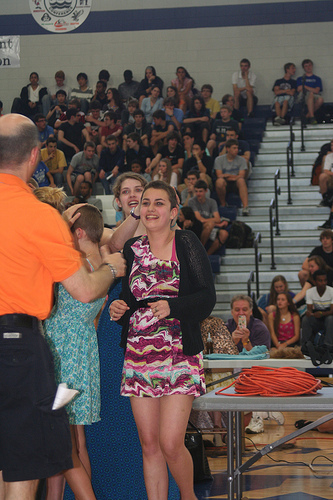 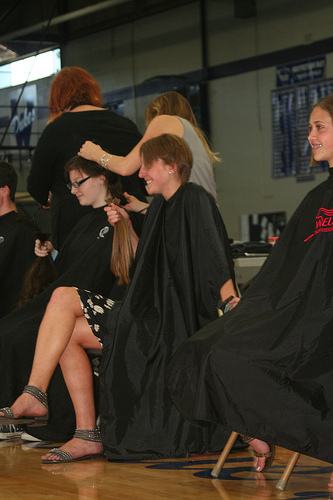 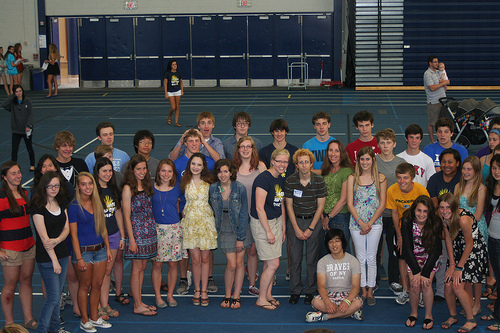 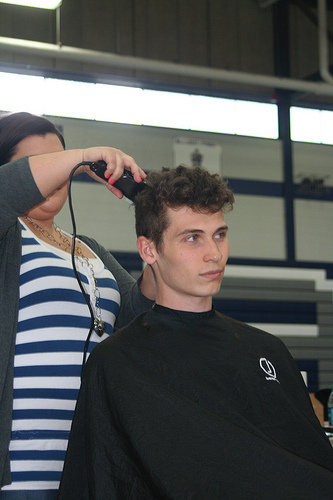 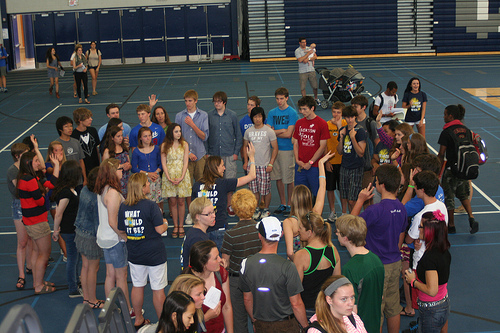 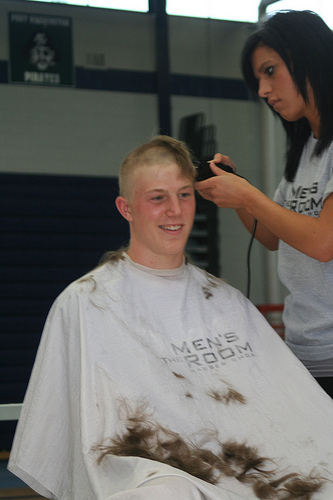 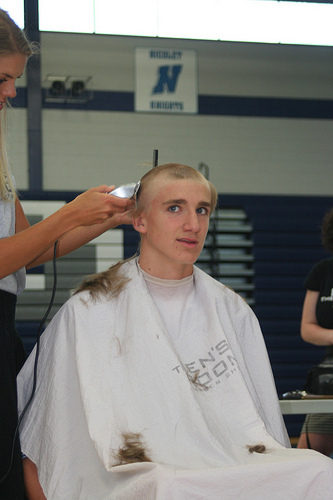 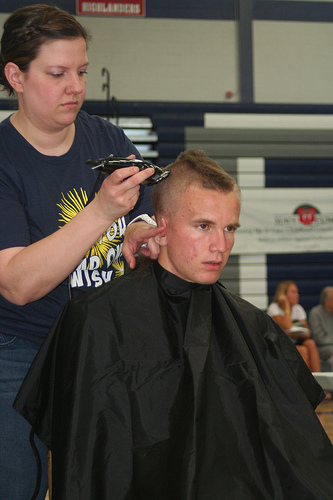 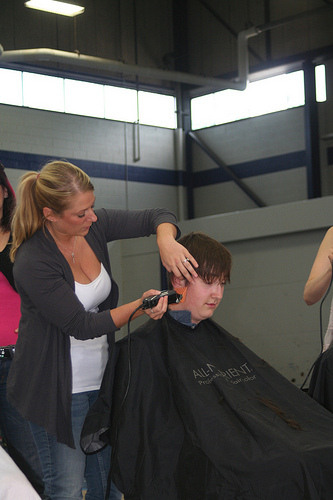 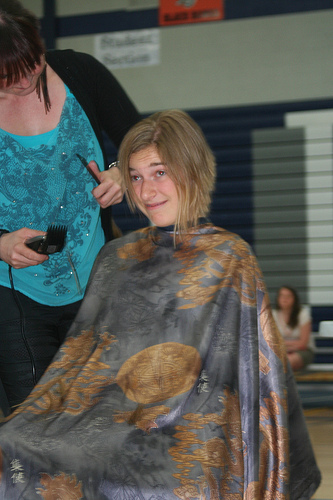 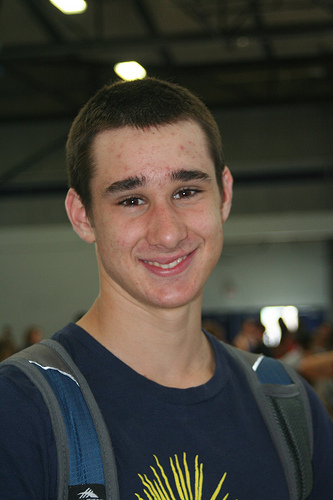 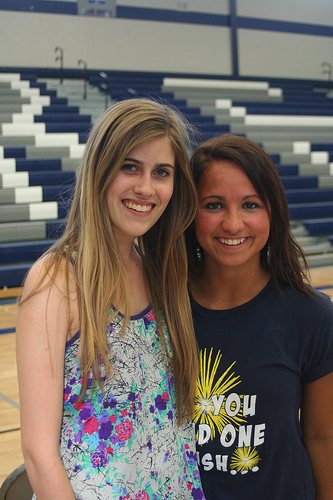 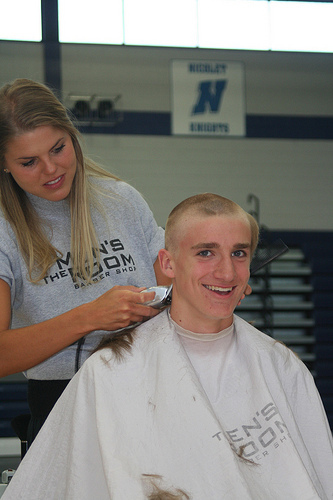 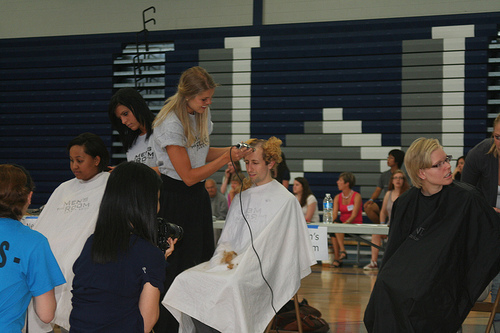 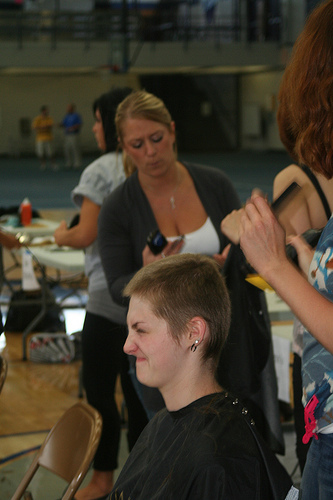 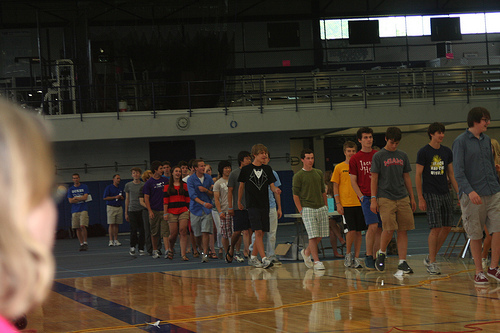 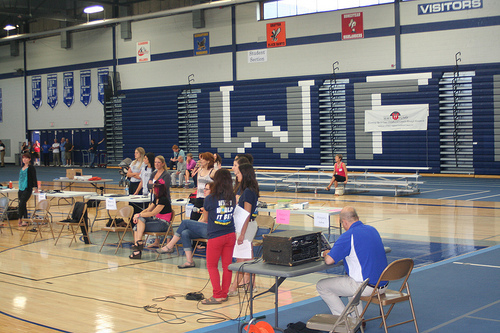 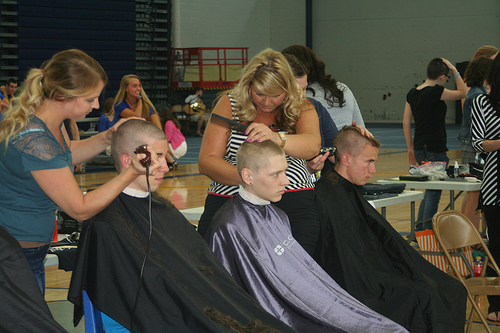 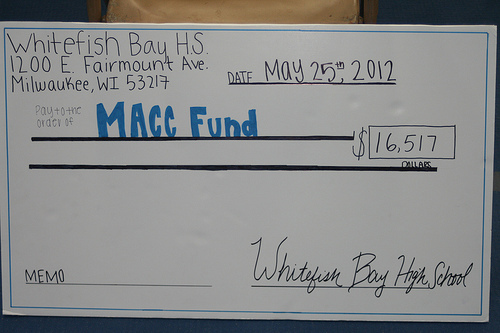 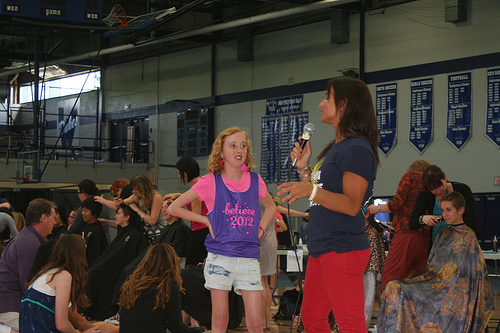 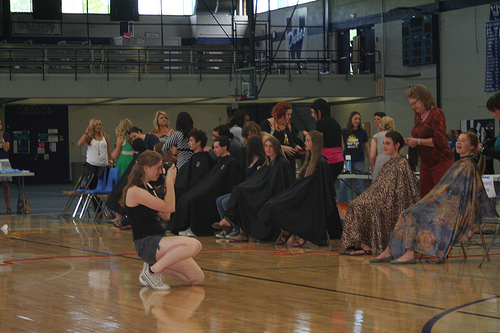 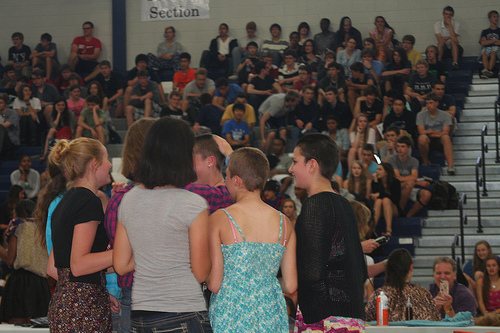 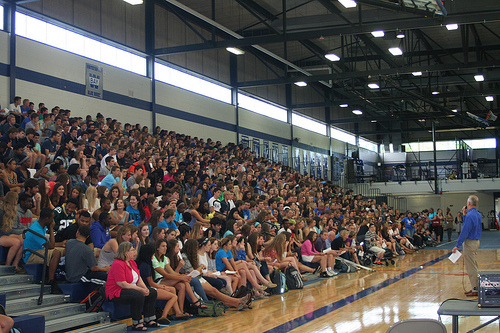 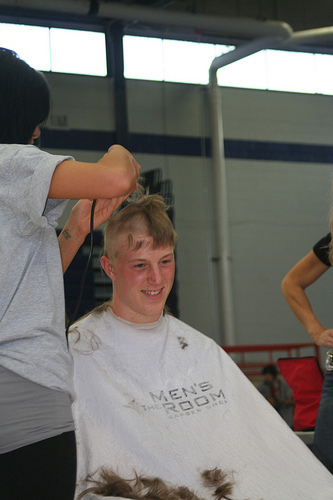 This was the second year for BuzzCuts at Whitefish Bay High School. 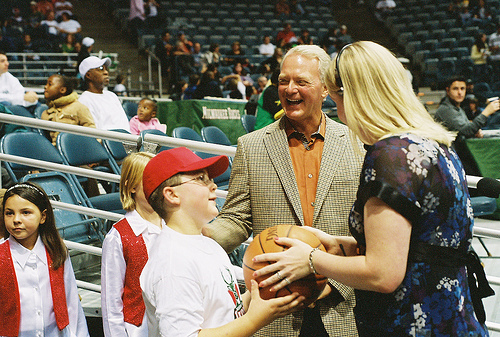 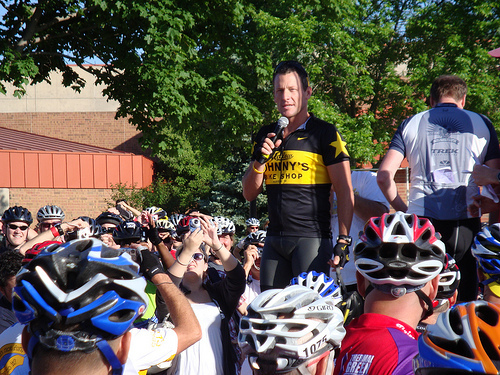 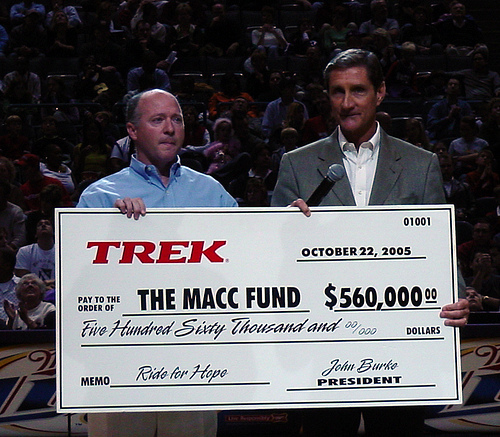 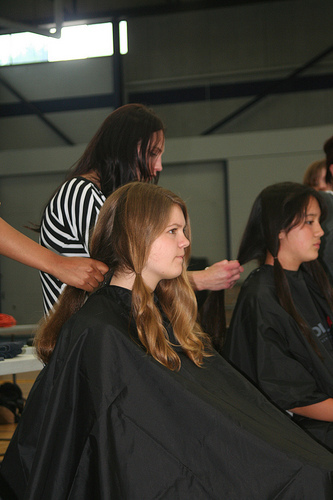 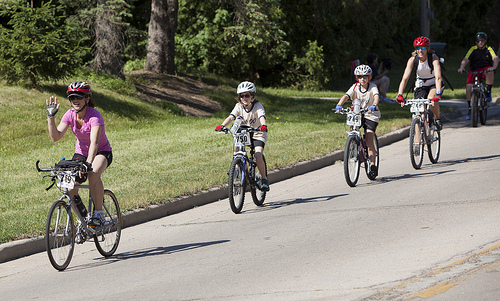 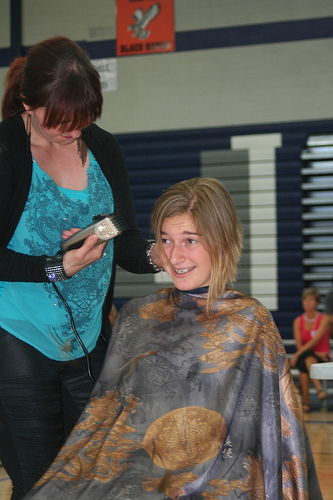 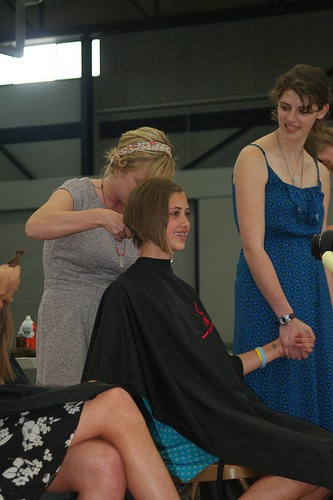 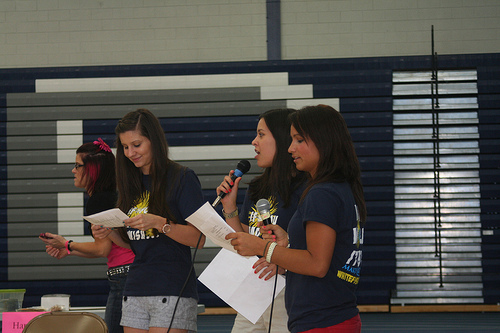 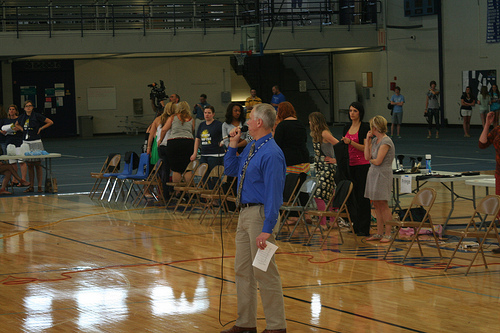 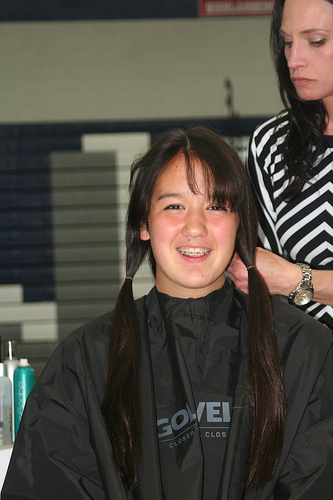 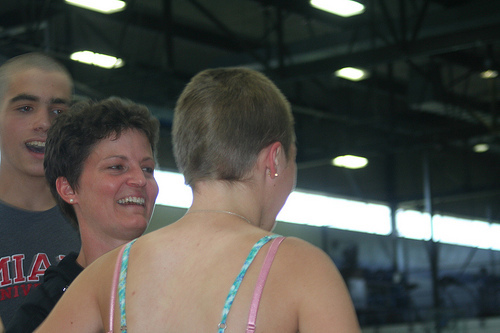 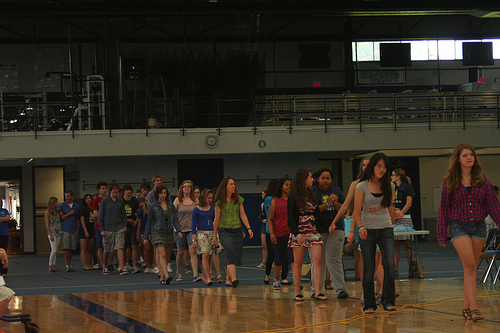 In 2010, the event raised almost $18,000 for children with cancer and related blood disorders. 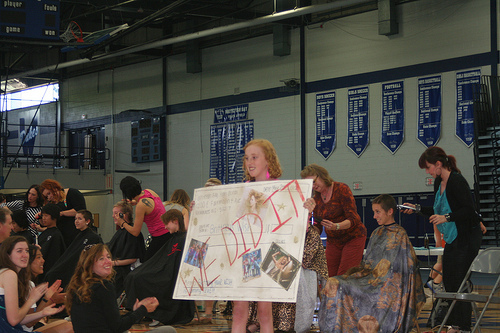 Kids helping kids!